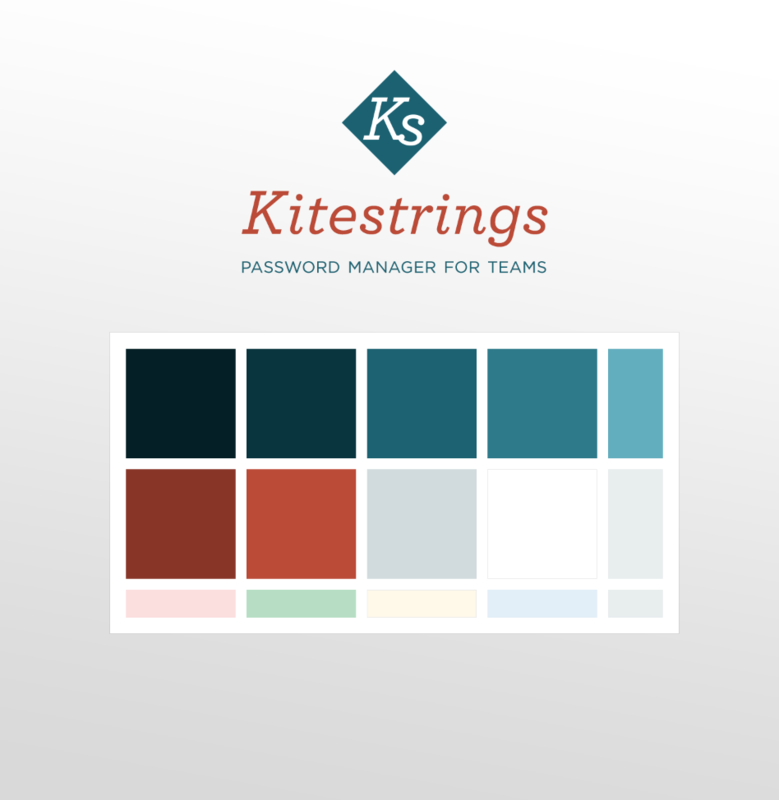 Kitestrings is a collaborative tool to organize, centralize and share passwords. On June 1st, 2015 I started working with the small team of Medium Rare, a Comox Valley based Design Agency. Medium Rare was founded by Tom Keenoy, originally from Brooklyn NY who relocated to the Comox Valley for lifestyle reasons. It’s a distributed team with a handful of employees working remotely. 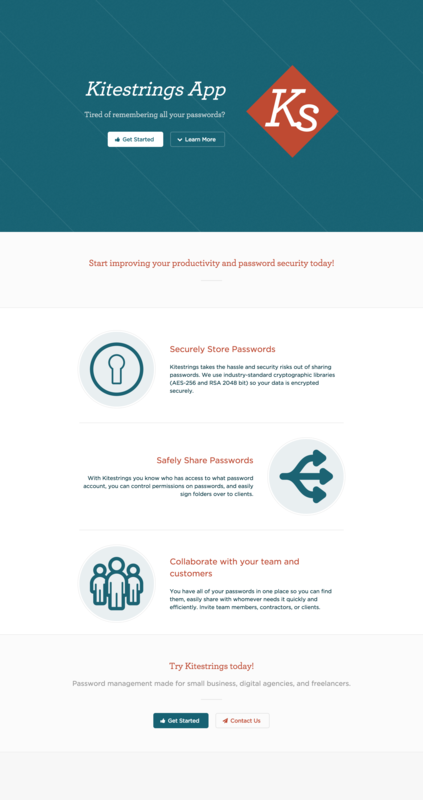 Given the team is distributed around North America Tom had a need to provide each team member with login credentials to access, view, and manage the passwords needed for their work. Knowing who has access to what passwords among the team was confusing, time consuming, and potentially disastrous if a security crisis happens. The idea of Kitestrings was born out of managing multiple passwords and logins across distributed teams and clients. Trying to remember all these passwords is impossible, storing them in email is annoying, and using a spreadsheet, well that’s crazy! In comes Kitestrings, developed in-house for small businesses, digital agencies, and freelancers who are confused about the best way to share passwords among team members and clients. Kitestrings is a web application that provides secure and organized account access, letting business owners feel confident they’re doing the right thing. Kitestrings provides a convenient interface that keeps managers in control of their sensitive password information. With Kitestrings you know who has access to what passwords, you can add and remove team members, update passwords for the whole team, and easily hand off projects to clients. My role at Kitestrings was to take the closed beta version of the web app and improve the user experience and interface design to bring it to market. As product manager and designer I’m responsible for ensuring team tasks are completed and everything is running on track. My methodologies for the restructure were based on Lean UX methodologies. Build, measure, learn. Short iterations cycles to keep the feedback loop tight. These methods and principles are beneficial to a startup with limited resources. Part of the learning process was conducting usability testing sessions with existing beta users to gauge problematic areas within the old system. It was helpful to watch how they interacted with the interface to monitor problematic areas. The outcome of the test sessions was a list of fixes to improve the users experience, usability and engagement. 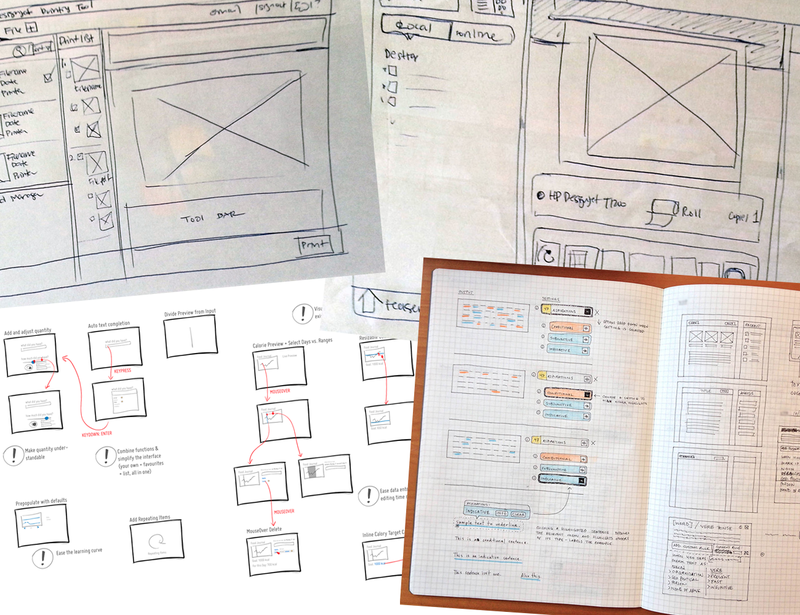 Early in the project I wrote the content strategy for the marketing website, email copy, UI, and app documentation. This helped me and the team with a common understanding and vision for the product. The writing guided the visual design process and style. I designed the initial brand assets including color palette, typography, icons, etc along side the content. I created a front-end style guide to direct the visual design decisions in the app to keep things looking consistent. Teamed up with a developer to restructure the architecture and update the proprietary code into a backend (Ruby On Rails) and front-end (SASS, React) frameworks to speed up the development time of features and refine the apps accessibility, performance, and usability. This made it a cleaner and more flexible code base to build off. Redesigned the interface and coded the new layouts based on our testing findings. Once the new components were built I shared them with beta users to gather feedback and refine the UI as required. I used Intercom to check in with folks and offer support if required. Also to collect feedback when rolling out new features or changes.